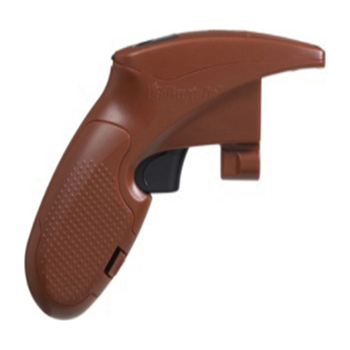 The LightKeeper Pro is the Complete Tool for Fixing Incandescent Light Sets. It is Great for Pre-Lit Trees. This Cool Yule Tool includes multiple features. It can fix most light sets in seconds with the squeeze of the trigger!